Cane syrup, sometimes called "golden syrup," is often used in Caribbean and British cooking. It has an interesting taste and consistency, although it can be a bit difficult to track down. If you don't have cane syrup on hand, use one of these more readily-available ingredients. 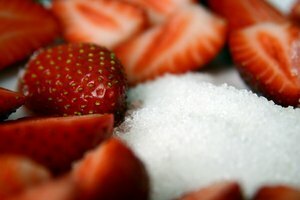 Light or dark corn syrup can be used as a substitute for cane sugar in many recipes. While it isn't as sweet and doesn't have the same flavor, corn syrup is more readily available in most supermarkets. 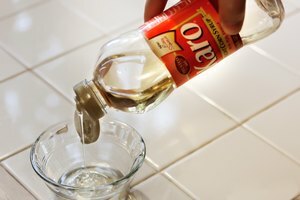 You can make your own simple syrup by combining equal parts sugar and water and boiling until the mixture is smooth. Combine two parts light corn syrup to one part molasses to replace cane sugar in a recipe. Equal parts honey and corn syrup is another substitution for cane syrup. Maple syrup makes a great substitute, but it's thinner than cane syrup and may affect the consistency of the final product.